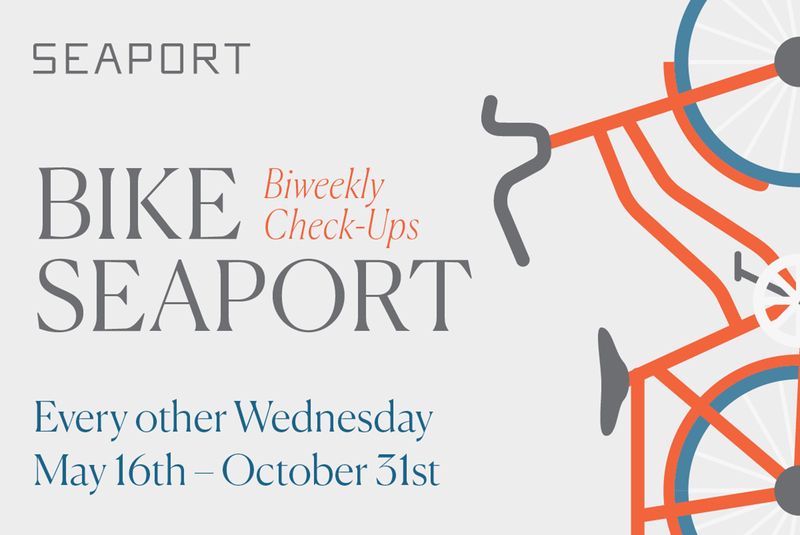 Every other Wednesday morning in Seaport Common come by for a complimentary bike check-up by Landry’s Bicycles. Enjoy light refreshments and treats from Seaport restaurants as a thank you for commuting sustainably. This series is brought to you in partnership with the Seaport Transportation Management Association. Every other Wednesday, 7:30am – 10:30am in Seaport Common. Click the dates below to sign up.